The Hanford, California community of dance is a beautiful thing. With so many different personalities and backgrounds, the people who love dance find meaning in another's arms as they rhythmically move across the dance floor of life. Specializing in teaching beginners the joy of dance since 2009. 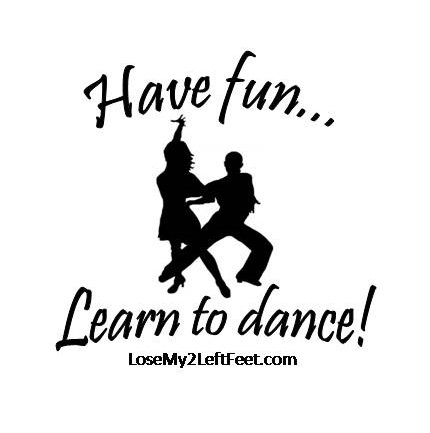 Fun lessons, affordable rates -- ballroom, Latin, swing, country styles for singles, couples and groups. Swing dance, casual lessons many years past, 35 years old, weekly or bi weekly, partner needs beginner lessons, just for fun, fun exercise, bonding time. I like to dance. I need too get my Wight down. I have experience in dancing, not very much, my fiance has none. We would love to learn a new type of dance and maybe have a dance to have for our first dance at our wedding. Looking for lessons and events. Haven't really done it before but love country music and have always wanted to take line dancing lessons. I'm 25 and am looking to do this. My wife is Hispanic and I am Spanish, however I don't know modern dancing for Spanish culture. I want to learn with my wife and try something knew.